Come and see where we have been and what we have been getting up to. 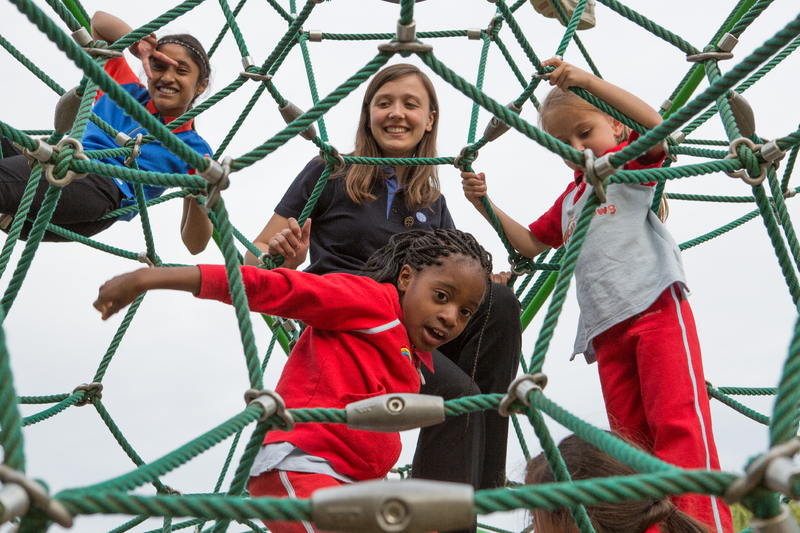 Girlguiding Worcestershire is part of the largest voluntary organisation for girls and young women in the UK. 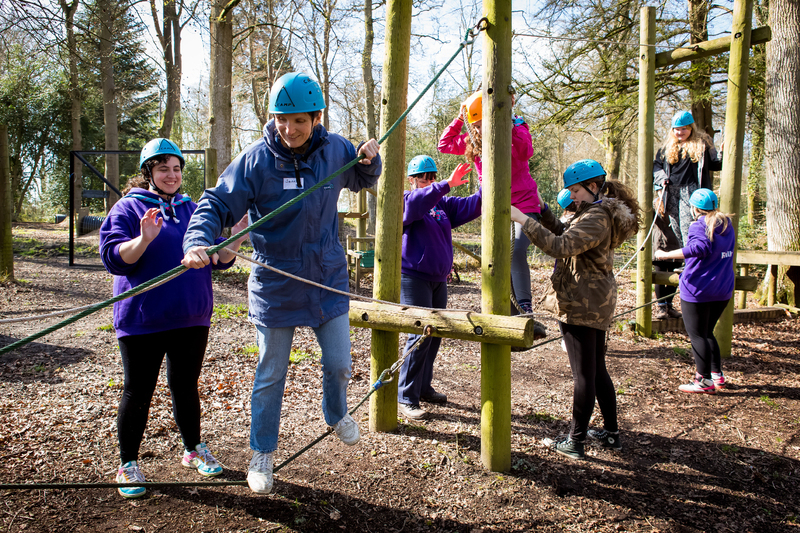 We enable girls and young women to develop their potential and to make a difference, through a self planned programme of activities and challenges, guided by trained adult volunteers. 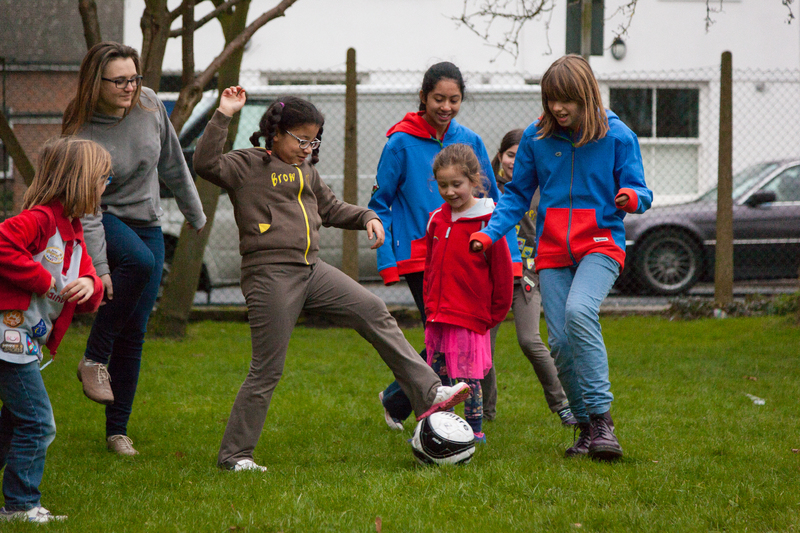 Girls can join us at 5 in the Rainbow section (5 – 7 years) and we also have groups for older girls, Brownies (7 – 10 years), Guides (10 – 14 ) and Senior Section (14 – 26 years). We also have a number of roles for adult volunteers. You may be good with figures and could help a unit with their accounts, or have a key skill you would be willing to share with a unit. Not all our volunteers run a unit every week. If you want to know more about any aspect of Girlguiding Worcestershire, please use the ‘Contact Us’ tab at the top of the page. If you have decided you or someone you have parental responsibility for would like to join us and find an appropriate unit near you, use the ‘Join Us’ link.